Some really great stuff here! Stiff compo! I would've tried to add some cool leathery or (brown?) brushed aluminum as the fill, but I had a hard enough time trying to figure out how to use inkscape. IMHO I think a combo of mine and HizaRo's 3rd picture would be the perfect logo. Last edited by Carbon Lightning on Fri Apr 30, 2010 9:06 am, edited 1 time in total. These are my submissions for the Sintel Open Movie Project. 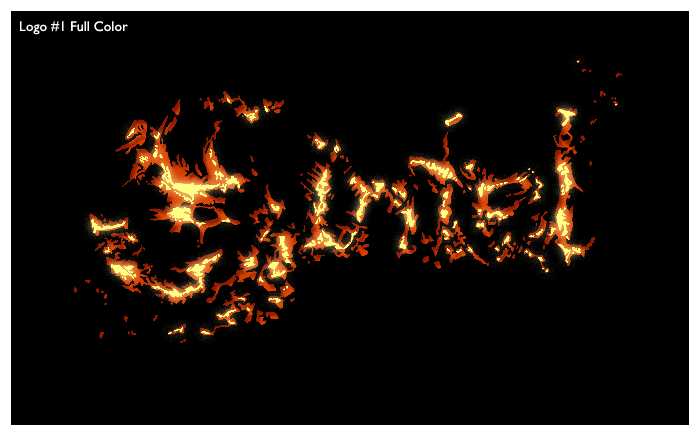 I wasn't sure how I felt about the title of the film until I read Sintel was a word meaning ember and fire. It then made so much since to me, and inspired my first logo. I looked at how fire carves its way through wood and the shapes it makes. The black and the white logo and actually slightly different (the white is slightly thinner) the negative space either got lost or bleed out into the logo too much. Here is a colored version, I like it against black. This is simply a mock, as I do not know how to handle gradients in Inkscape yet. My second logo takes a more graphic approach to the title. Like many here I love 3D so working with flat graphics can be a bit tricky but, man, do they pack a punch. I'm being careful to avoid the "mushroom effect"
I really like this one, kaboing. It has potential! The only elements that distract are the 't' and the 'l'. I feel the 't' tilts a tad far to the right and needs a simpler crossbar, while the 'l' doesn't seem to fit with the feel of the rest - almost like a tacked on afterthought from another font family. One more refinment level could bring this one to the forefront, IMO. Good work! Last edited by Valentijn on Wed Jan 12, 2011 12:12 pm, edited 1 time in total. hey,I still have a chance? The typeface is Romande from Arkandis Digital Foundry. It is a free font and can be installed as an Ubuntu package. Logo in context and cleaned-up SVG will follow! PassPose244 wrote: These are my submissions for the Sintel Open Movie Project. I wasn't sure how I felt about the title of the film until I read Sintel was a word meaning ember and fire. It then made so much since to me, and inspired my first logo. I looked at how fire carves its way through wood and the shapes it makes. Dude.... That's really brave design, and you're awesome. It breaks all the rules, which goes to show that you know how the rules work, and you're willing to step outside of them. Rock on, man! 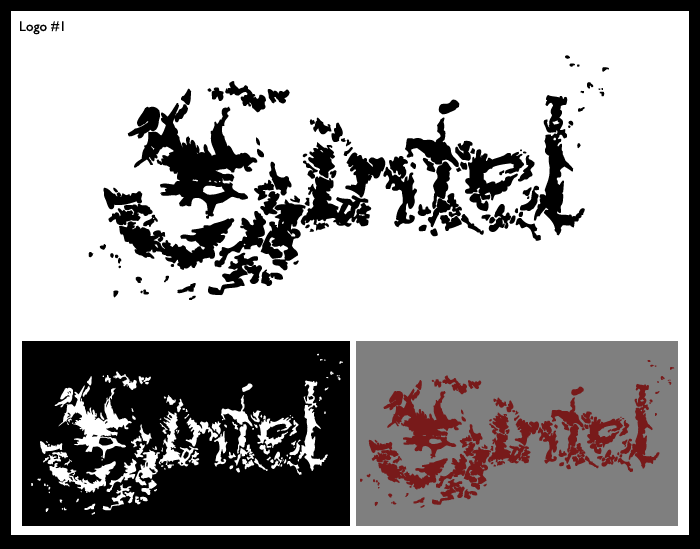 I think some of the entries for the Sintel logo competition were really awesome, though no single logo really had the pizazz or pop I was hoping to see. The strength of any production is when a logo is handled by multiple people. I wanted to take the elements from the logo entries that I really liked, and do some mash-ups. 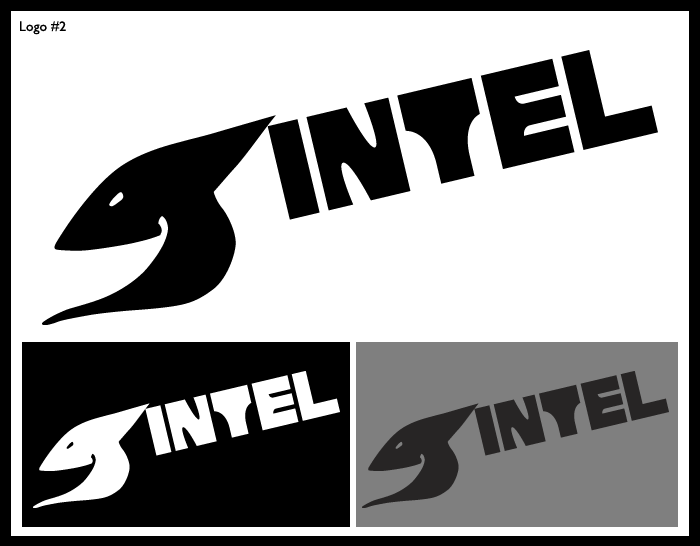 I hope no one thinks I'm trying to win with these, I just wanted to play around and sort of make some "Super Logos". To reiterate, GREAT JOB to you guys that made the respective entries that I picked from. I was really amazed. So much great work here, amazing! The idea of using several designs for on a couple of tees, could work out OK.
For the official poster, the website, and in the film itself we should stick to a single design though. That's not a matter of picking a "winner", we just pick one of the designs we like best. Everyone here is a winner!